Have you ever imagined getting cash back on the purchases you are already making online? Well, if you haven’t; then you can now. Online retailers have created several schemes so that they can score huge with shoppers. But what the majority of us don’t know is that we can already get cash back on anything we buy online through Ebates. Ebates tends to make online shopping even more exciting and wonderful by offering this through their web applications. Ebates is an online service that provides a downloadable Web Browser Extension which returns back a little percentage to you, on every purchase that you make through it. But the big query for people is how Ebates actually works. There are a couple different way to benefit from their service and they’re really simple to be honest. First, you can visit their website Ebates.com and search for the store you want to shop from, through the Ebates website. You’ll select the store and still do all your shopping on that store’s website, but, then when you make a purchase your Ebates account will show you the percentage of the purchase that you will receive cash back on. They also have a Web Browser Extension which makes it even easier by allowing you to install a simple application to your browser and you just need to click a quick button on your web browser to earn your cash back. For example, Ebates might be offering you 10% cash back on a certain online shop and you make purchases worth $500, then you will be getting $50 back. See how easy it is? What can be the biggest perk ever? GETTING MONEY BACK! The cash back rewards are real and you do get a certain percentage back after you make a purchase online. You just need a little time and patience to log into Ebates to view your earnings and statistics. 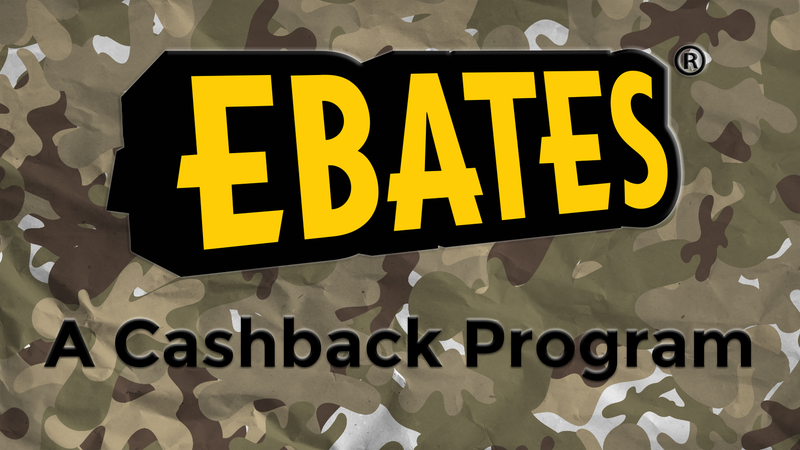 You can also install the Ebates Cash Back Button which makes it less tedious with just a simple click of a button. Ebates brings along amazing customer service. There are a few complaints that you might find about Ebates but what is greater is their customer service team looks into every issue very closely and solves them all. Many people have complaints that they do not get payouts and reading through them can easily make you go bonkers and can lead you to feel uneasy about Ebates. However, Ebates makes sure that you do receive the pay out even if it takes a few days. Once you visit Ebates, there is nothing that can confuse you. Every tiny detail is provided on the website and you can easily follow the instructions and understand the entire process. Moreover, there is no question about how you’ll receive your money. Everything is mentioned on Ebates and that is what makes it the best. CONCLUSION; IS EBATES WORTH IT? Even when it seem impossible for companies to give us money back for shopping, a lot of people have actually gained benefit from Ebates and have earned money through their online shopping. The best part about this program is that they don’t have any additional surveys or questions that keep you away from enjoying your experience. You just need to log into Ebates and start shopping. If you are in search of a way you can earn money while you shop online then nothing is better than Ebates. You can log in to Ebates and try it out for yourself too. It is a great and creative innovation in today’s world where online shopping is becoming an everyday occurrence.